Phenibut XT is a brain supplement that is a little more popular in the health and fitness industry. 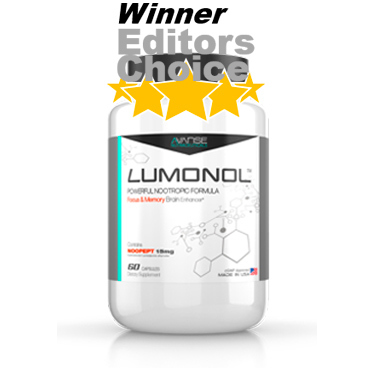 It’s sold and distributed on BodyBuilding.com, as well as similar other fitness-oriented websites. 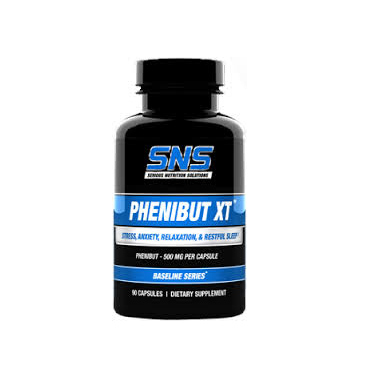 Phenibut XT comes from the company Serious Nutrition Solutions, primarily as a mood and relaxation enhancer that also improves concentration and mental function. 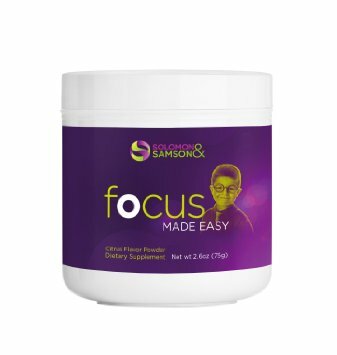 It’s also nice to see that the company Serious Nutrition Solutions has a number of different other products under its belt, from Focus formulas to Endurance and Performance enhancing formulas. It’s a lot easier to order from a company that seems to know what they’re doing, and for the most part, we’re going to have to say that we’re pretty impressed with Serious Nutrition Solutions’ website. For each and every product (Phenibut XT included), there is a considerable amount of information available, from a short description, to dosage notes, to even just some general observations compiled by the manufacturers. 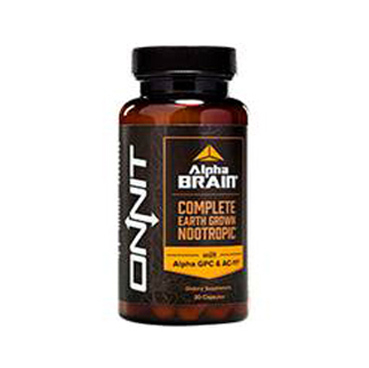 Those looking to read more on the supplement facts label will also not be disappointed as that’s listed immediately on Phenibut XT’s product info page. As you can come to expect from a bodybuilding website, the claims they make are rather sensationalized and slightly blown out of proportion, but if you look past that, there is some useful information. Unfortunately, they failed to list any resources for further reading, such as studies and sources, so if you would like to learn more about Phenibut, you’re going to have to do a few Google searches. Phenibut XT’s formula is just based off one ingredient – Phenibut. The ingredient was discovered in the 1960s by Russians in a series of experiments. Phenibut aids in the production of the neurotransmitter GABA, and is quite potent due to its ability to cross the blood brain barrier. 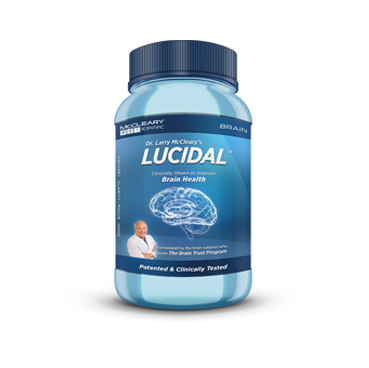 While GABA today is primarily known for and sold for its mood enhancing capabilities, neuroscientists have for a long time known of its capabilities in crossing the blood-brain barrier. 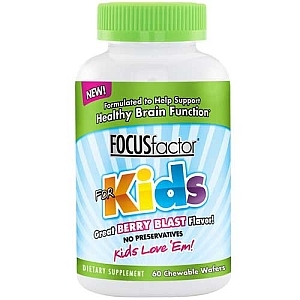 This also means that it has great uses for overall cognition and strengthening the nervous system. In several cases, Phenibut has shown to hold positive effects at stimulating the neurons in the brain, as well as strengthening against improper balances in neurological activity. 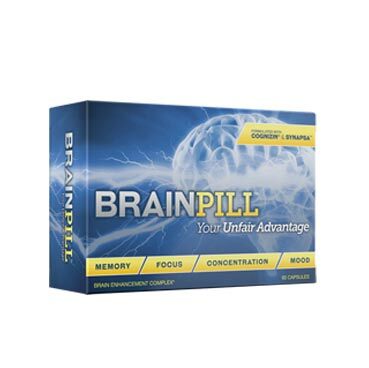 Judging from that alone, it seems as if Phenibut XT would be a great supplement for treating anxiety and perhaps managing stress levels while at work. It’s often very easy to get ahead of ourselves and take on way too many projects, to the point where nothing is getting finished in time, but Phenibut XT should help with problems like this. 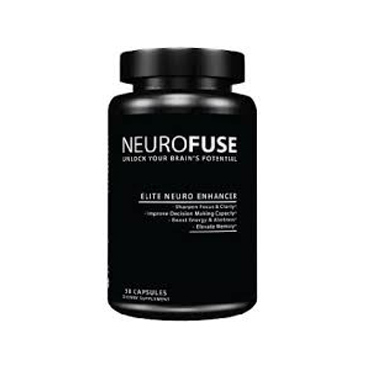 It’s important to note that as a supplement that only has one ingredient, you might benefit more by adding this to an already pre-existing stack, as single-ingredient supplements are rarely well-rounded enough to produce benefits to memory, focus, and mood. Phenibut is extremely potent and high quality though, and is a very powerful mood enhancer that can potentially have other positive effects, so depending on what you’re trying to achieve, Phenibut XT could still be a good solution. Our experience with Phenibut XT was a bit peculiar. Upon taking the first dosage, we could all agree that we felt a little warm and fuzzy while on Phenibut XT. We felt very positive to the point that the experience was almost euphoric. Phenibut XT also made us focused, but it seemed like nothing came from it. It seemed like getting focused into something was relatively easy, but getting anything done wasn’t. Perhaps it was just a weird combination of feeling relaxed and feeling oddly focused that didn’t allow us to get much done, but really, the whole experience was more akin to smoking marijuana. We often found ourselves just gazing into the most random of objects for long periods as the clock just continually ticked away. There were hardly any improvements to memory from Phenibut XT. While it did seem to improve our problem solving ability slightly, Phenibut XT also slowed us down. Often times, we would forget words or walk into rooms and not know why we did so in the first place. It was honestly a very strange experience and after the second week, we discontinued using it. Overall, we really liked the improvements to mood. We felt generally care-free and more positive about everything… euphoric even. However, that didn’t really do much for us, especially when we weren’t actually doing anything productive. There were some improvements to “focus” (if you could call it that), but nothing that constituted to productivity. The test was a huge flop. It wasn’t the fact that we weren’t experiencing an increase in productivity that caused us to stop taking Phenibut XT, but rather, toward the second week, it seemed that the effects sort of lessened slightly, which caused us to up our dosage… to then feel the effects lessen again. Phenibut XT seems to be slightly addictive, especially if you are taking it due to the euphoric feeling you get from it – which is really what Phenibut XT’s primary purpose is anyway. All reviewers mutually agreed to stop taking Phenibut XT 15 days in due to this, so please be advised. Surprisingly, Serious Nutrition Solutions has not warned about this on their website, so we highly advise you to do a little research first. If you would like to supplement with Phenibut XT, we advise you to cycle it off for at least 2-3 days every week, and definitely don’t use it daily. 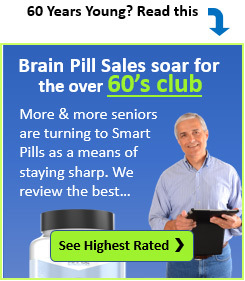 A bottle of Phenibut XT costs $32.95 and contains 90 capsules. The recommended serving size is 1 capsule, meaning, depending on how you take it, it can last for up to 3 months. 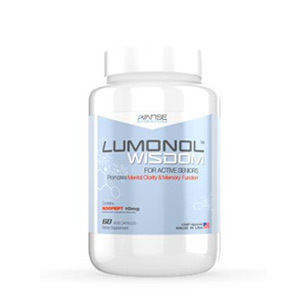 The directions on their website, however, suggests that you can take up to 4 capsules a day, but they generally recommend 1-3. They also note that you should not take Phenibut XT for more than 5 days without at least a 2 day break. 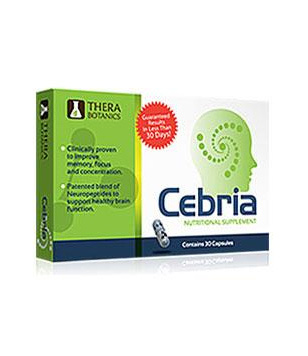 Serious Nutrition Solutions does not offer other pricing options for Phenibut XT. There are no bulk deals or discounts either. Since Phenibut XT is sold through online retailers as well, it would be a great idea to check their prices before buying as GNC and Bodybuilding often have discounts. Phenibut XT is priced quite attractively compared to other supplements available on the market, but unfortunately, we can’t just give it full points as its formula is also arguably lacking. Having just one ingredient, its effects aren’t that well-rounded, and given the potential addictive side effects, it might just not be worth it. There are tons of reviews on Phenibut XT online, most of which are mainly concentrated on the websites of the online retailers from which Phenibut XT is available. There reviews are rather mixed, with many of them noting on potential side effects. I received my order of 3 bottles of Phenibut XT a few days ago and have enjoyed the effects of the supplement thoroughly since then. It has drastically reduced my anxiety and stress levels. The effect is subtle but very positive. I should note that I am fully aware of the risks of prolonged use and am being extra careful not to overdo it. I generally take 1500mg at a time and understand that 2000mg is the max recommended dose per day. I’m unsure how long I could use it before it might start to diminish in effectiveness, but for now, I couldn’t be more happy with the purchase and will likely buy from here again in the future! After two visits to the emergency room in one week, I have decided that this product is extremely dangerous. I took it for a month and a half before the incident. I would take as directed with a 2-3 day wash out period in between consecutive uses. The problem was that each wash out period became exponentially more difficult to complete, to the point where I could no longer bare to go a day without Phenibut. Frightened, I decided to quit it cold turkey and take a few days off of work. The first day seemed ok, and I was almost convinced that I had gotten through the toughest part of the withdrawal. However, the second day was HE*L. I had my first panic attack ever (never had one before phenibut), thinking that I was going to die, obsessing in paranoia that everything was going to fail in my life. I tried to sleep that night and i kept waking up to massive diharea and painful stomach contractions. Any food, water, or bodily fluids within my digestive system were expelled by 4am. 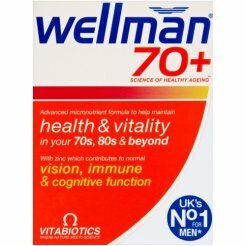 Horrified, I grabbed my bottle of phenibut and took 4 capsules. 3 hours later the effects finally kicked in, but it wasn’t enough to make me feel better. I went to Urgent Care, and the doctors told me to go to the ER for withdrawal emergency care. The Emergency Room dr checked my vital signs, blood, urine, and EKG to determine that i was in fine health before releasing me with a prescription for klonopin, and orders to see a psychiatrist. The pains in my abdomen worsened every day for the next week as i tried to avoid taking phenibut during the days and took 1/2 klonopins at night. Two days later I began feeling nauseous and tired. I noticed that I had lost a few clumps of hair and that the lining of my eyes looked bruised and black. Strangely i fell asleep at 8:30 that night without issue, until I awoke at 3am with pain in my lower right abdomen. It felt like I had to defacate, but nothing would come out. I tried to go back to sleep but the pain got worse and worse. I drove myself to the Emergency room where it was determined that I had a burst appendix and that i was lucky i was able to drive myself to the er in time. Most of my missing hair is growing in again and i feel much better today (2 weeks since my surgery). I think I am finally over my withdrawal, although i still have moments of panic every now and then along with random abdominal pains. It’s always great to order from a well-established brand like Serious Nutrition Solutions. There’s an indescribable feeling of trust that a product should perform well because previous products from the same brand have done so. It seems, however, that this isn’t always the case. Phenibut XT is a great supplement that utilizes Phenibut – a well-studied ingredient that’s expensive and high in quality. When we gave it a little test, we were surprised by how great we felt on it… we were generally more positive and handled stress a lot better. However, the problem wasn’t just that Phenibut XT didn’t have an effect on productivity… but it sapped what little remained of it. Often times, we felt so euphoric and relaxed that we just didn’t feel like doing anything at all. It also had no improvements for memory. Perhaps worst of all is the fact that Phenibut XT was addictive. The effects decrease after a couple of days, and you’ll want to increase the dosage just to get the euphoria back… and we did for a couple of times, until the second week where we were already at 4 capsules a day, feeling nothing, while contemplating on increasing dosages again. The many side effects other users have reported are also alarming. 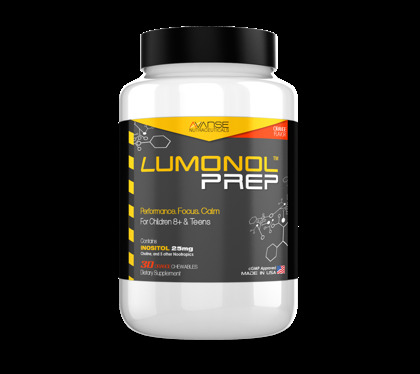 For the price of $32.95, it might seem like a steal, but it isn’t as well rounded as most other premade nootropics, and we just can’t get past the potential harm it can cause to your body. It’s a good solution, but if you have to use it, please make sure you cycle, and don’t use it too often.